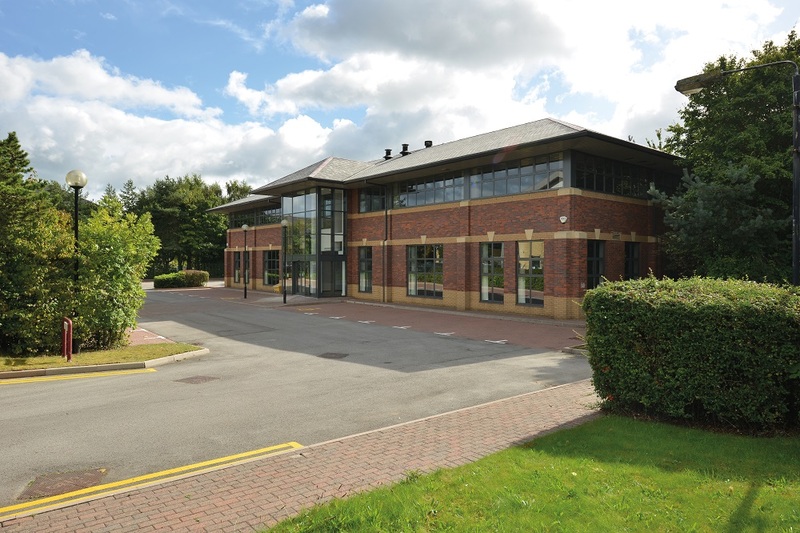 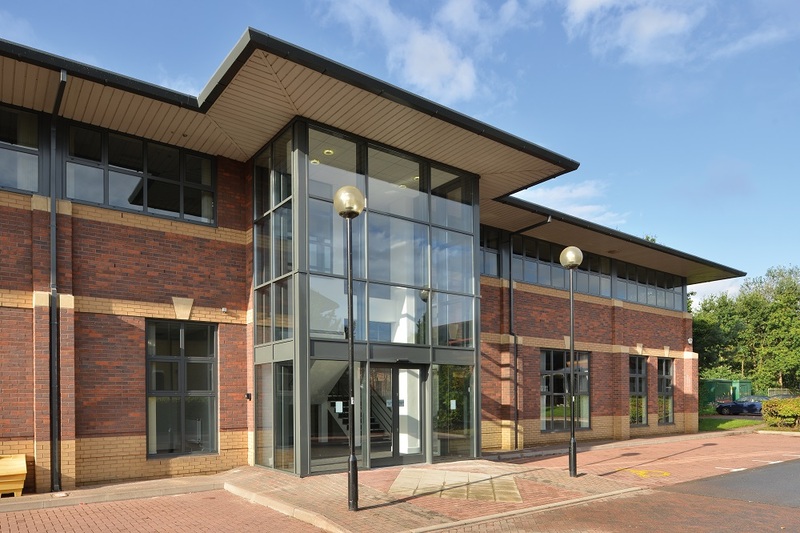 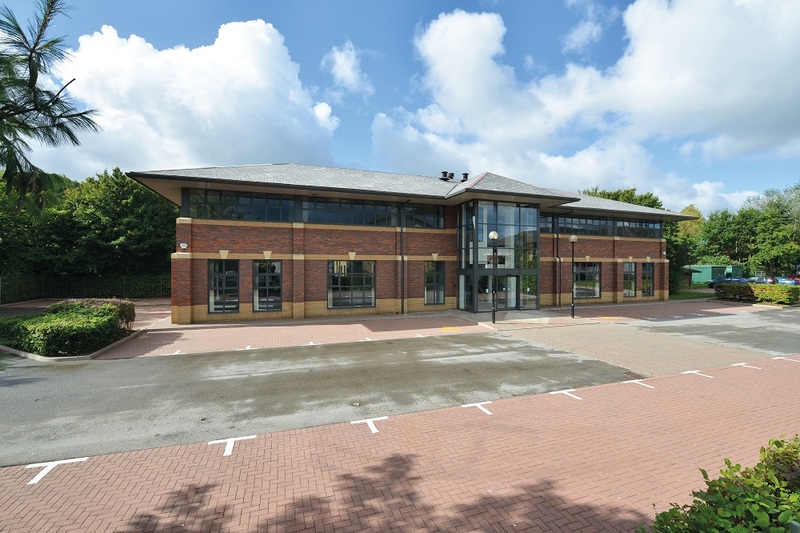 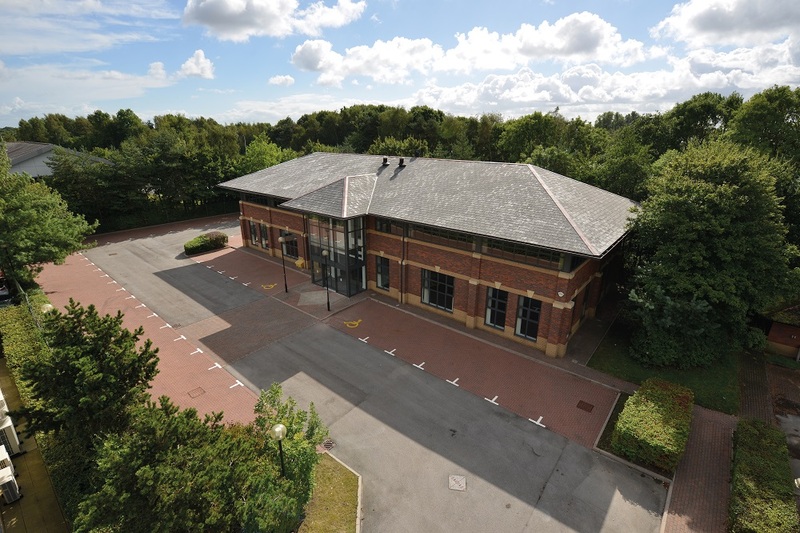 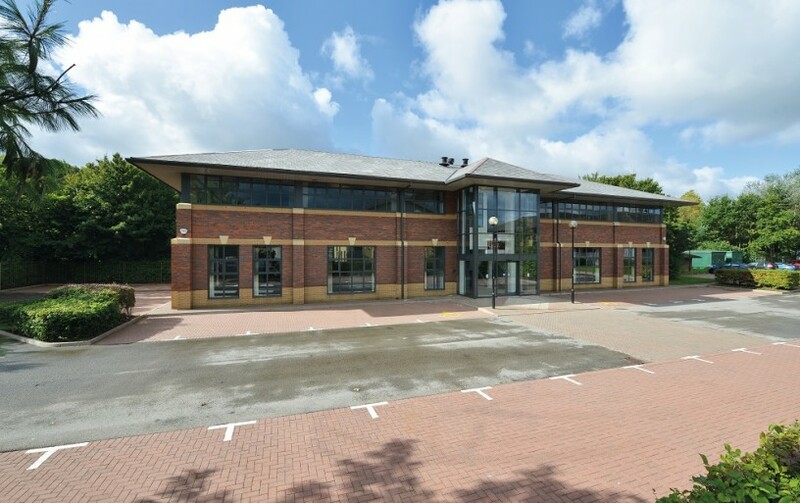 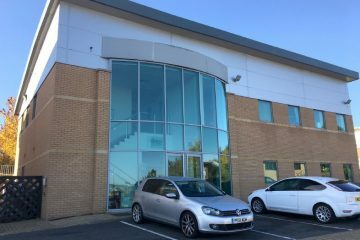 Superb opportunity to rent offices in Warrington with an excellent car parking allocation. 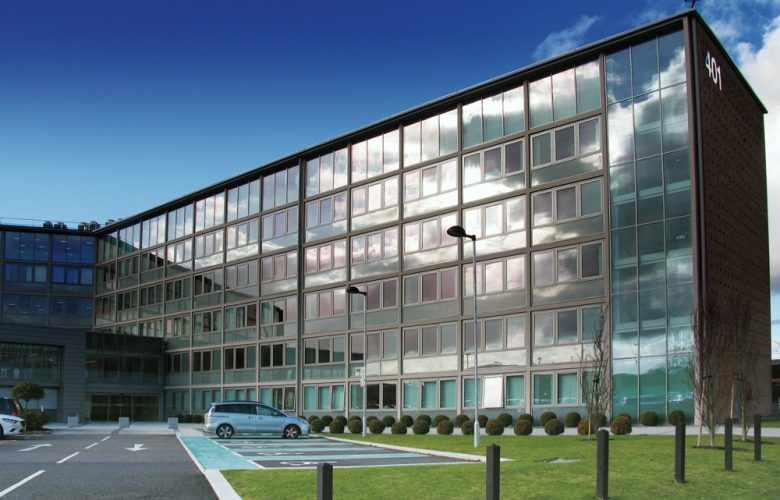 Building Three is a two storey building extending to 8,575 sq ft and is located within its own self contained site on Daten Park, thereby offering an occupier a higher degree of security and control. 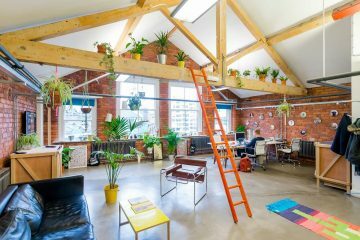 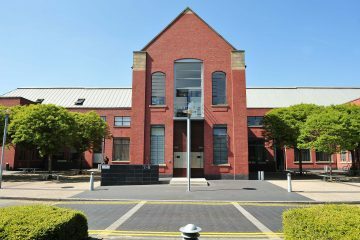 The building has been fully refurbished internally and externally and is available for immediate occupation. 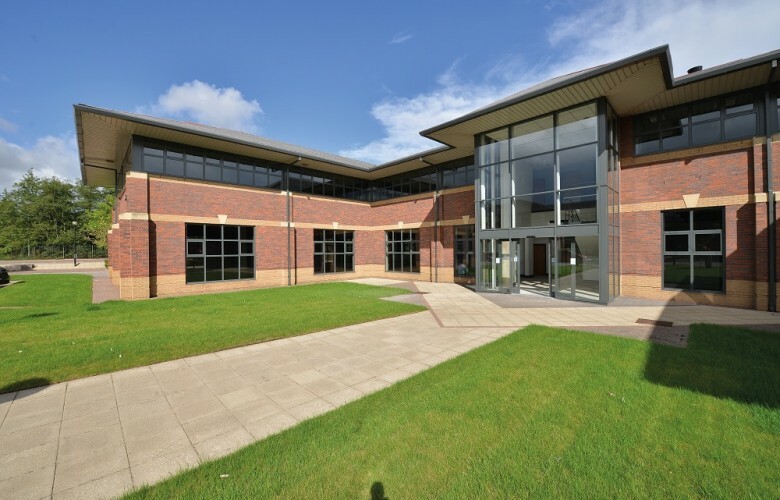 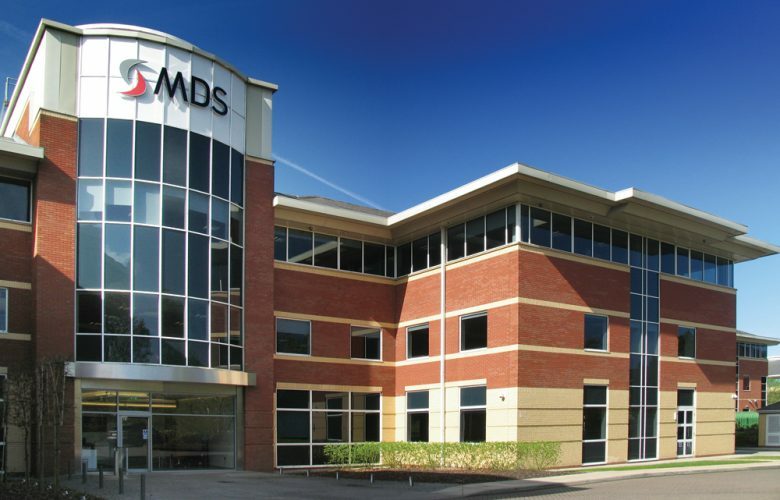 Building Three Daten Park is located on Warrington’s principal out of town office location and the site is prominently positioned on this well established business park and is located within a 2 minute drive of Junction 11 of the M62 motorway and Warrington Bank Quay railway station is within a 5 minute drive.